NC Brookhaven Behavioral Health is committed to delivering high quality services to our persons served. We are equally committed to maintaining a high level of quality standards for business practice. When considering a Mental Health provider, how do you evaluate the different available options? Where do you look to determine which providers may offer the highest quality services? The answer is CARF International. 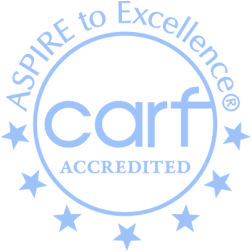 Persons served play an active and vital role in the CARF accreditation process, from helping to develop the international performance standards to giving input on the quality of services they receive. Through accreditation, providers demonstrate their belief that all people have the right to be treated with dignity and respect, have access to needed services that achieve optimum outcomes, and are empowered to exercise informed choice. 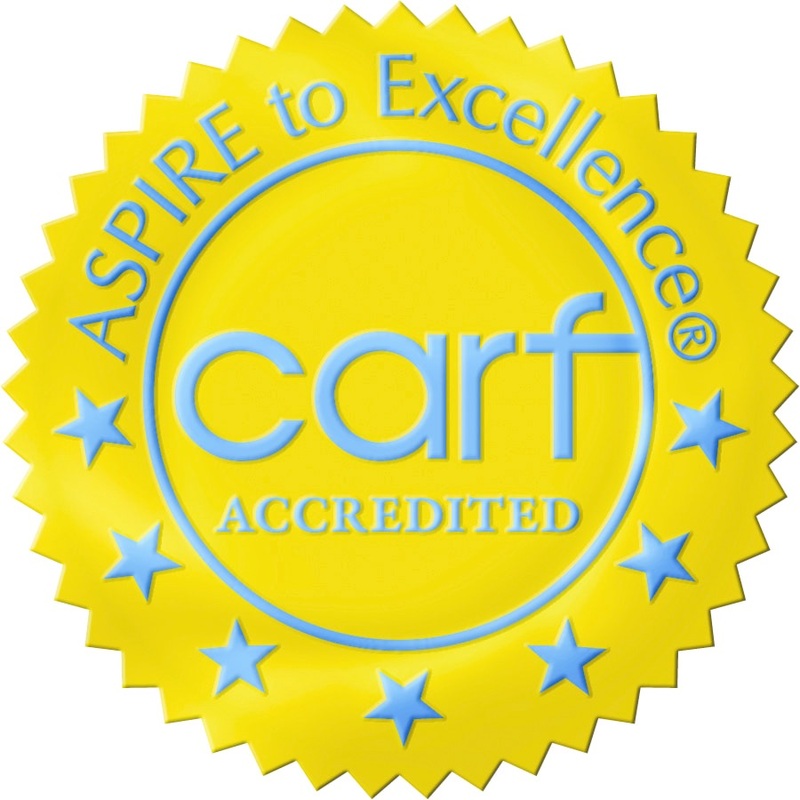 NC Brookhaven Behavioral Health is pleased to join CARF in this mission.